Château La Coste is a vineyard where wine, art & architecture live in harmony. Since its inception in the early 2000s, artists and architects were invited to visit the property and discover the beauty of Provence. In turn, they were encouraged to choose a place in the landscape that spoke directly to them and were given the freedom to create a work that would live there. 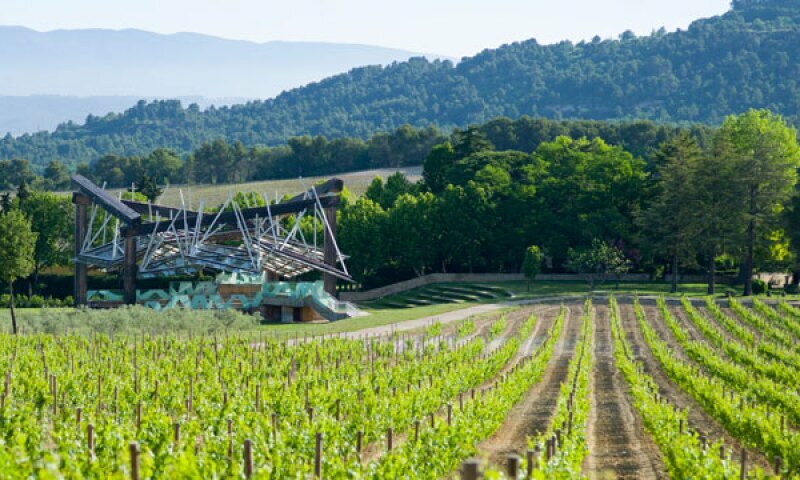 Château La Coste will continue to evolve as new projects and installations are developed. Visitors are invited to walk at their leisure through wooded hilltops and valleys, alongside olive groves and vine fields, discovering the many installations of contemporary art along the way. Collection highlights include works by Alexander Calder, Tadao Ando, Richard Serra and Louise Bourgeois.